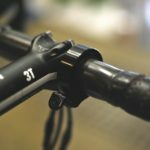 Knog Oi Bike Bell: Is this the Classiest, Most Discreet Bell Ever Made? I Had to Try It! Knog, most well known for their waterproof, rechargeable silicone bike lights – have just released a bell which appears almost invisible on your handlebars. The term ‘Oi’ is commonly used in Australia as a way to get someone’s attention; a quick ring on the bike path or footpath will do just that. 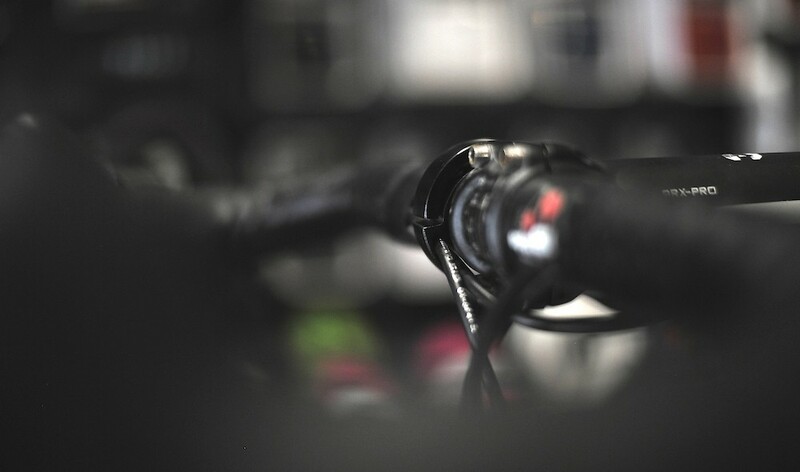 Knog have used their expertise in product design to move away from your typical circular ‘bulb’ shape, in the process reinventing the bike bell to take up the least possible space on your handlebars. Not only is it space saving, but it’s so discreet that you barely notice it’s even there. Knog tested and prototyped different widths, depths, materials, curvature, actuators, springs and more to arrive at their best design. 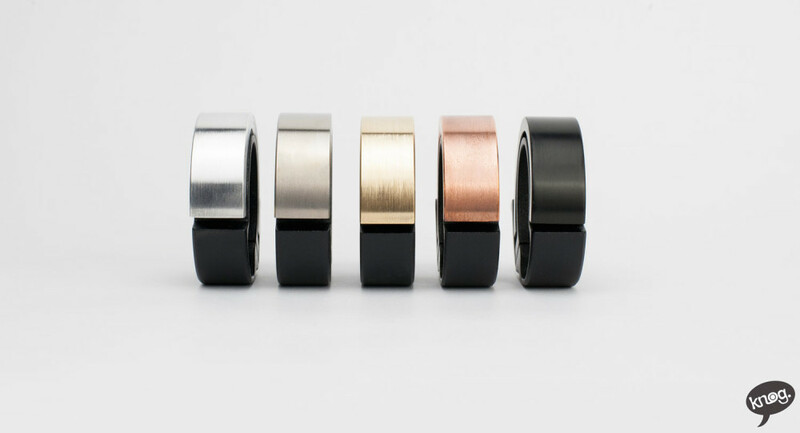 The Oi will be available in four different aluminium finishes: brushed, copper-plated, brass-plated and black. It’s also available in ‘treat yourself’ titanium – because, why not? 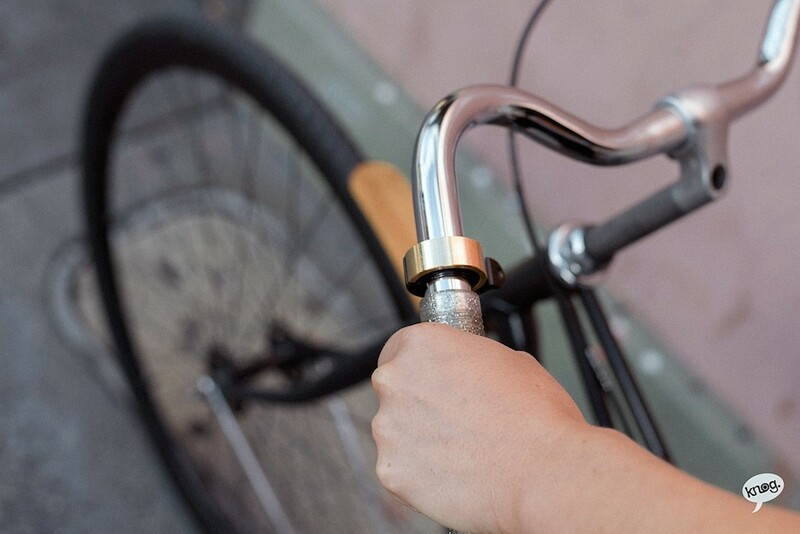 Unlike other bells, the design allows you to loop your brake and gear cables through the bell. 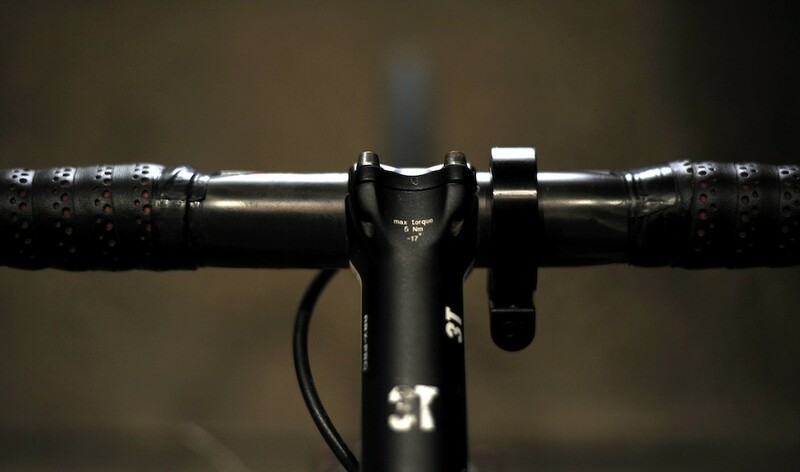 No matter whether you have 31.8mm or 22.2mm handlebars, there’s a bell for you. I recently popped into the Knog offices in Melbourne to have take a closer look at the prototype. 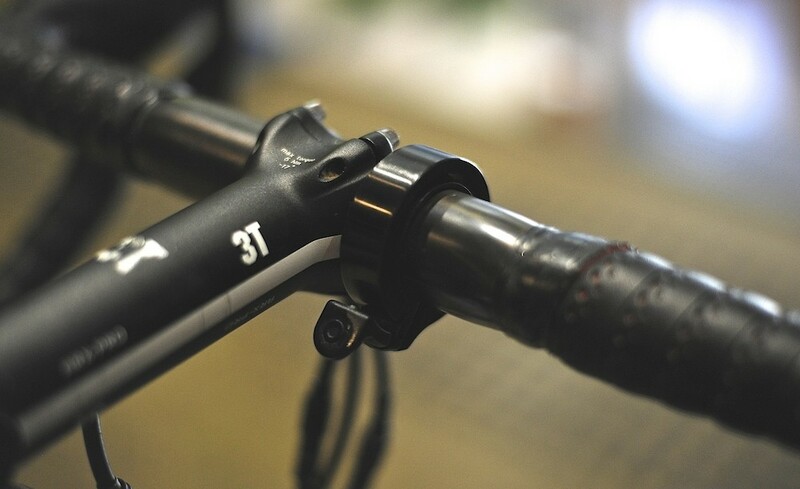 Chris fitted a black aluminium number to my cyclocross bike for a test. The black is perfectly discreet on my dark coloured bike. The bell ringer tells you exactly what it’s going to say – Oi! The stack of the bell is barely larger than my stem face plate. So basically, the product looks great and works well too. I’m told the production product will be even better after a few small changes. 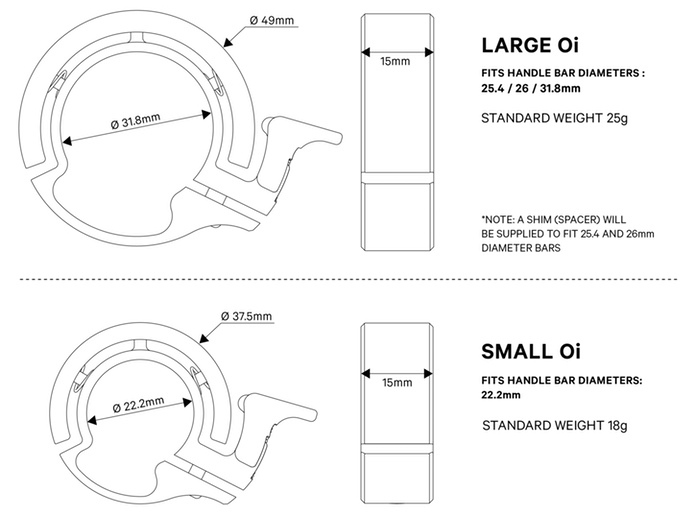 The Oi starts for around US $20, and Knog will be shipping this product in August 2016.